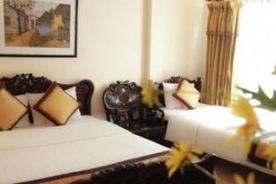 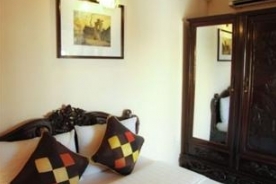 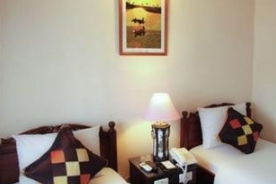 Located in the oldest street of Hanoi’s Old Quarter, the Hong Ngoc 3 Hotel has conquered all the business and leisure travelers’ hearts with its magnificent Vietnamese décor and well-appointed rooms. 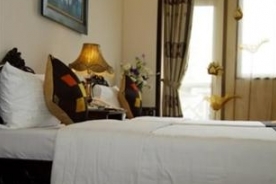 Featuring 25 guestrooms in various sizes and elegant styles with windows overlooking the city, this small luxury boutique hotel in Hanoi allows guests to enjoy the fresh air of this peaceful city. 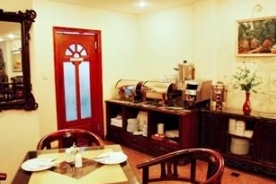 Choosing this two star hotel for your accommodation in Hanoi, guests can also enjoy the famous Vietnamese coffee and tea or a wide variety of snacks and refreshments from its on site Honor Bar. 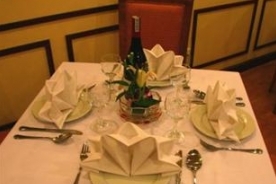 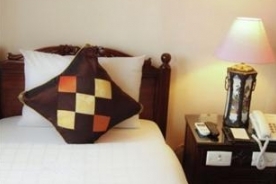 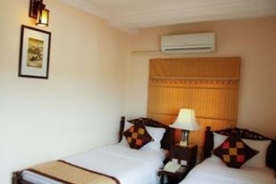 Together with other useful facilities and services such as internet connection and currency exchange or laundry service, the guests are ensured to have a comfortable stay in Hong Ngoc 3 Hotel. 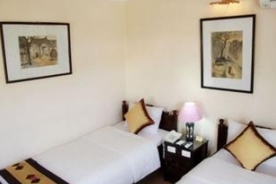 With its prime location in the middle of city, the Hong Ngoc 3 Hotel Hanoi is close to many attractions, including the Hoan Kiem Lake and Hanoi Opera House. 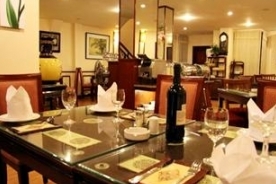 It is also in an easy access to various commercial institutions as well as foreign embassies in Vietnam, very convenient for all visitors to Hanoi.